We head towards the halfway mark of 2012 as the month of June is already upon us. 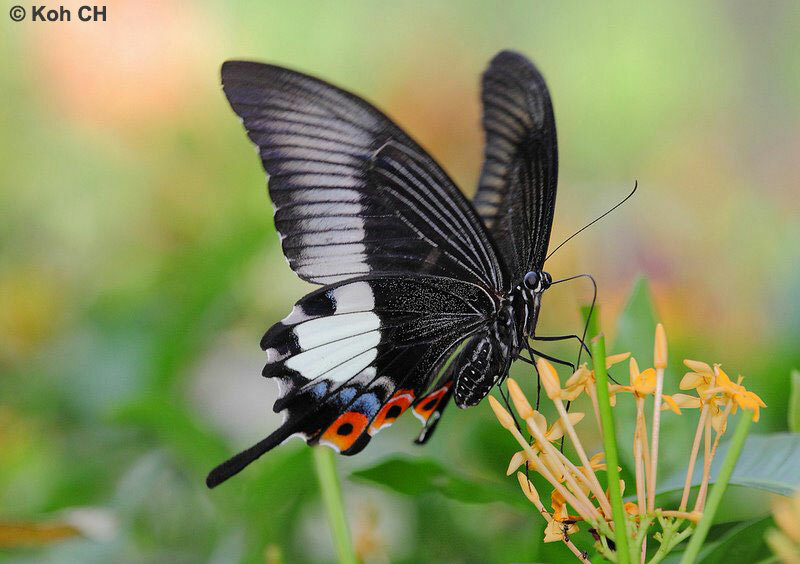 We had the Festival of Biodiversity at the end of last month, and ButterflyCircle was given its due exposure at the festival, particularly with the launch of our 2nd book, Caterpillars of Singapore's Butterflies. 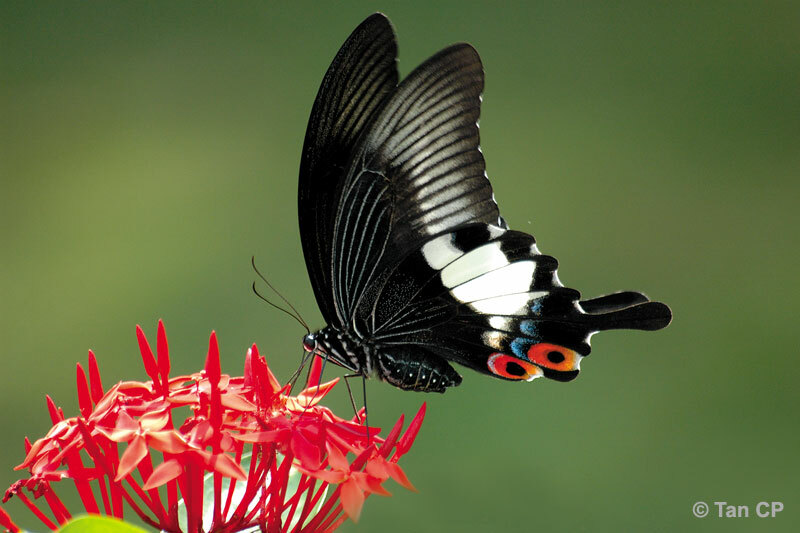 The contributions of our members to further the knowledge of butterflies in the region have been significant. As the excitement of the new caterpillar book took centrestage for us at the festival, I had to leave Singapore on the evening of the launch for a significant event for the company that I work for. 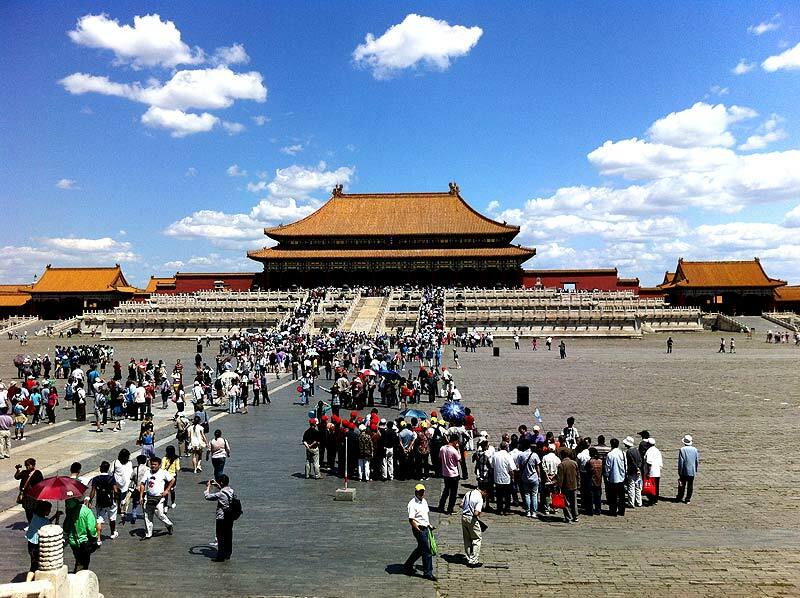 Over in Beijing, some landmark events took place with all the formal pomp and ceremony expected of the Chinese culture. It was a happy occasion and no doubt a memorable one for me. Hall of Supreme Harmony - Beijing, China. Note the blue skies and clear air - something that I was told not to take for granted in Beijing. 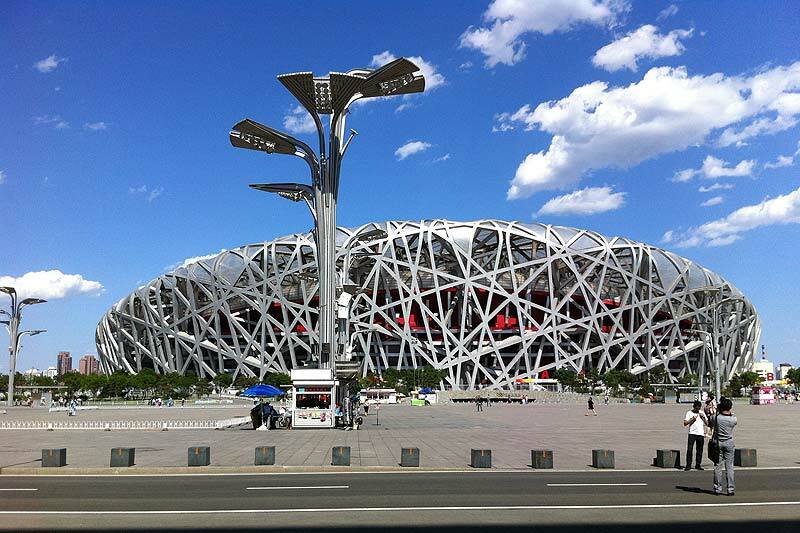 It was the first time in my life, that I had stepped foot in the city of Beijing. My hosts and bosses spared no effort to making my experience a good one, with sumptuous meals and a short tour of the many landmarks in the Chinese capital. Beijing is full of history and culture, yet bustles with all the modern conveniences that any city in a developed country would boast. Beijing National Stadium - fondly referred to as the "Bird's Nest"
Back here in Southeast Asia, the 'butterfly season' has begun. Already, ButterflyCircle members have been spotting species that are seldom seen, besides observing a larger number of butterflies around Singapore. A few members also made it further afar during the school holiday month in Singapore, going to various parts of Malaysia, Hong Kong and even the USA! June's Flower of the Month is the ever popular rose. 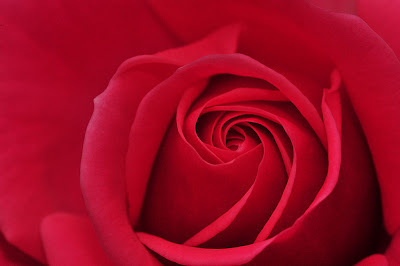 The rose is a beloved flower for its beauty and fragrance with a long history of symbolism and meaning. The ancient Greeks and Romans associated the roses with their goddesses of love Aphrodite and Venus which is probably what has led to the red rose being considered the rose of love in today's modern culture. 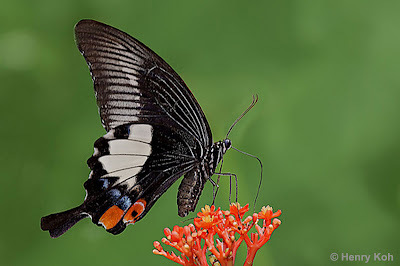 We feature a 'giant' amongst butterflies here in Singapore this month - the Great Helen (Papilio iswara iswara). Interestingly, the Latin name iswara probably originated from the Sanskrit word ishvara. In Sanskrit and in the languages of some Indianized countries that have borrowed vocabulary from Sanskrit, "Ishvara" is also used to denote a "lord" in a temporal sense, as any master or king. 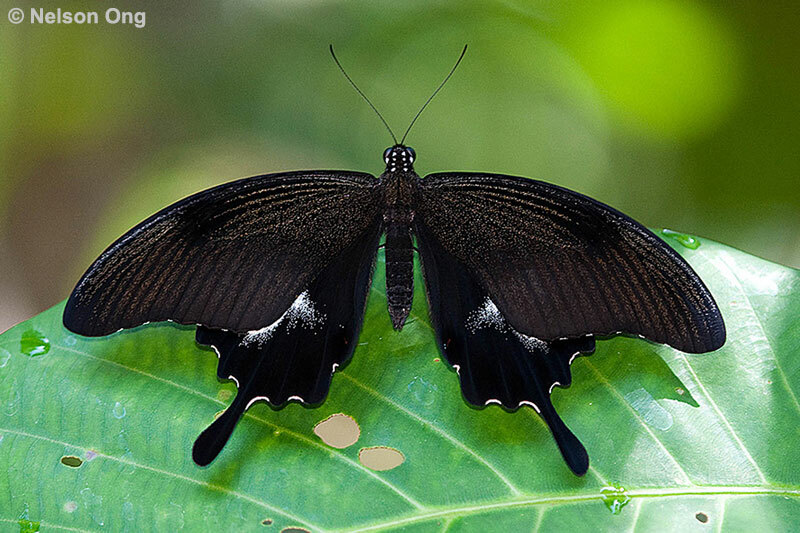 An apt name for a large and spectacular butterfly, the Great Helen. This large and showy species, with a wingspan that often exceeds 130mm, usually seen flying erratically in the forested nature reserves of Singapore. It is a sight to behold, as it flies past an observer, with the white hindwing patches and large spatulate tails as it weaves amongst the shrubbery and tree canopy in the forests. 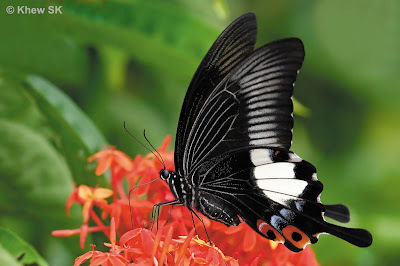 The large black butterfly has white streaks on the forewings and a white patch on the hindwing that extends from vein 4 to the apex. 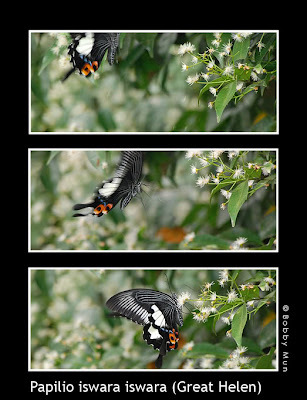 The female has large black ocelli ringed with deep red in spaces 1a and 2 on the hindwing above, reminescent of a pair of roses. 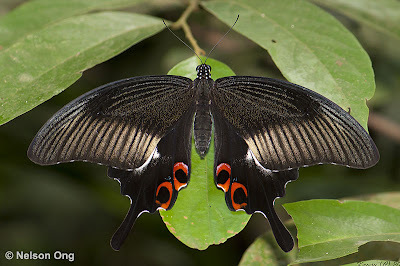 On the underside the white patches are obvious with black red-ringed ocelli at the tornal area of the hindwing, with blue submarginal spots. The is a large and thick spatulate tail at vein 2. The butterfly folds is forewings over its hindwings such that the white hindwing patches are concealed. 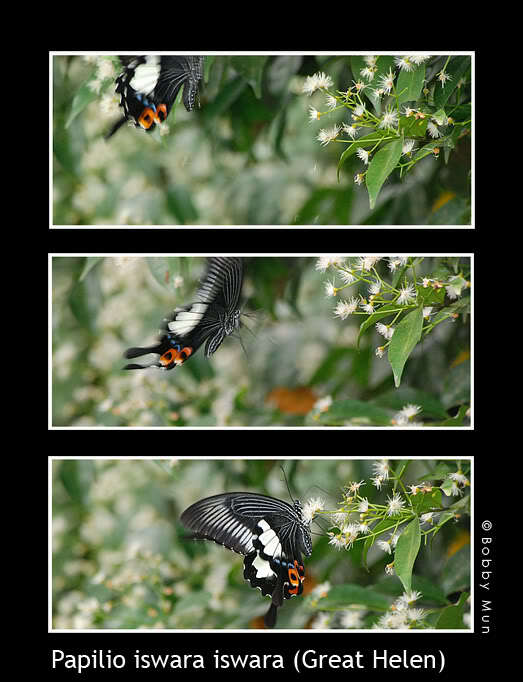 Upon taking flight, a sudden white flash is displayed. 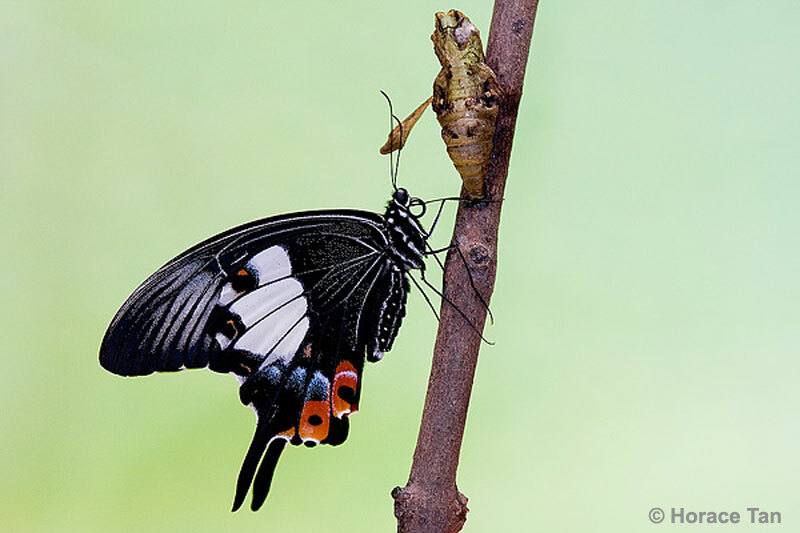 This is believed to startle would-be predators into taking a moment's hesitance that could give the flying butterfly a momentary opportunity to escape. The butterflies often visit flowering trees and shrubs like Syzygium, Saraca and Ixora in the forests. 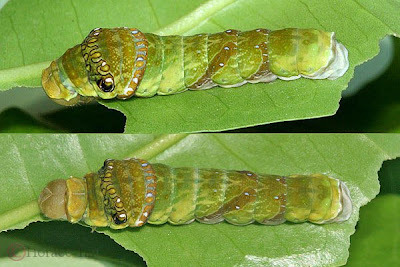 The Great Helen is essentially a forest-dependent butterfly and its caterpillar host plant is Maclurodendron porteri (Rutacaea). The life history has been recorded in detail by ButterflyCircle's Horace Tan on this blog here. It is also noteworthy that Malaysian carmaker Proton Industries, even named one of its car models after the name of the Great Helen. This was the subcompact model Proton Iswara that was launched in 1992 and was in production until 2003. The wet weather in the early months of 2012 appeared to have made way for scorching hot and humid days in June. 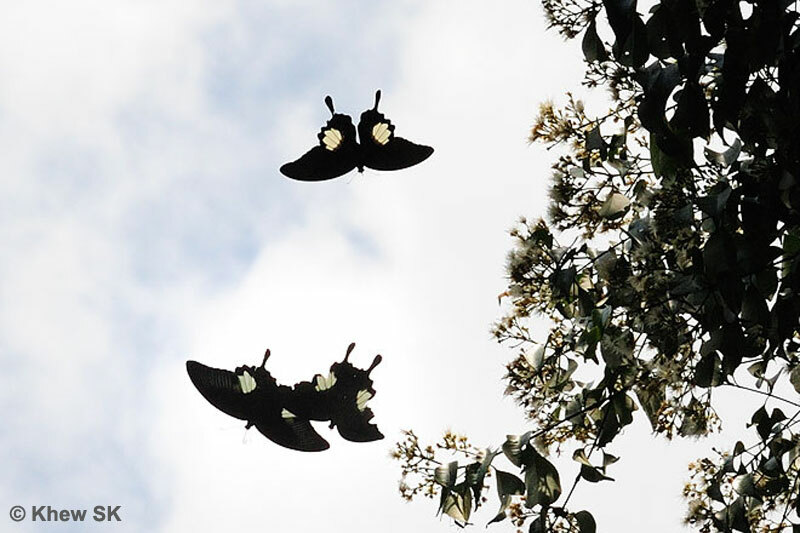 Already, the yearly scourge of environmental irresponsibility of a certain neighbouring country, largely due to the way forests are cleared by burning, is upon the region. The Malaysian capital city of Kuala Lumpur was shrouded in choking haze for the past couple of days, and it will be a matter of time before Singapore's quality of air deteriorates. When will Man ever learn that Mother Earth can only take so much abuse?